Date- Nov. 27, 2018, 3:13 p.m. 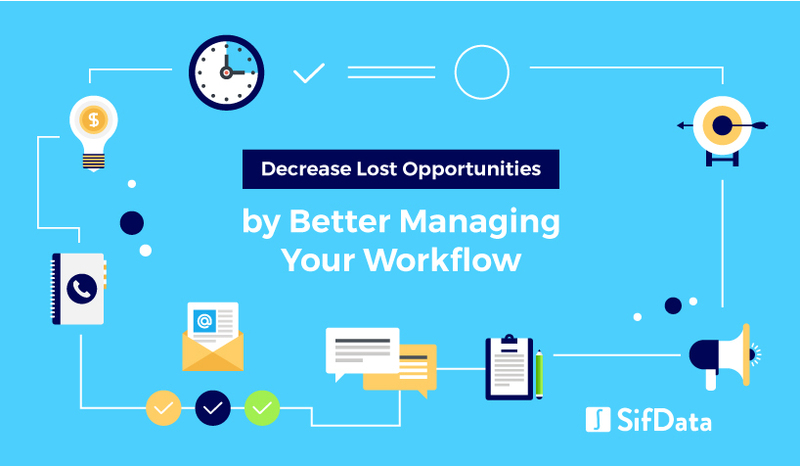 Decrease lost opportunities by better managing your workflow. See how you and your team can salvage time to hit sales quotas every time. Empowered by SifData.